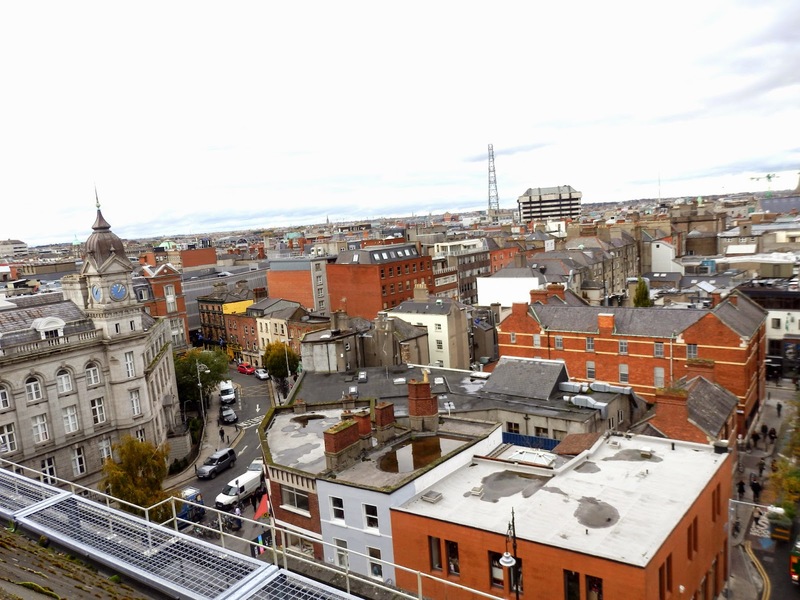 Yesterday my mum, my sister and I took a trip up to Dublin for a bit of shopping and I took a few pictures of the day, just to pre-warn you, this is a pretty picture heavy post, I hope you enjoy it. 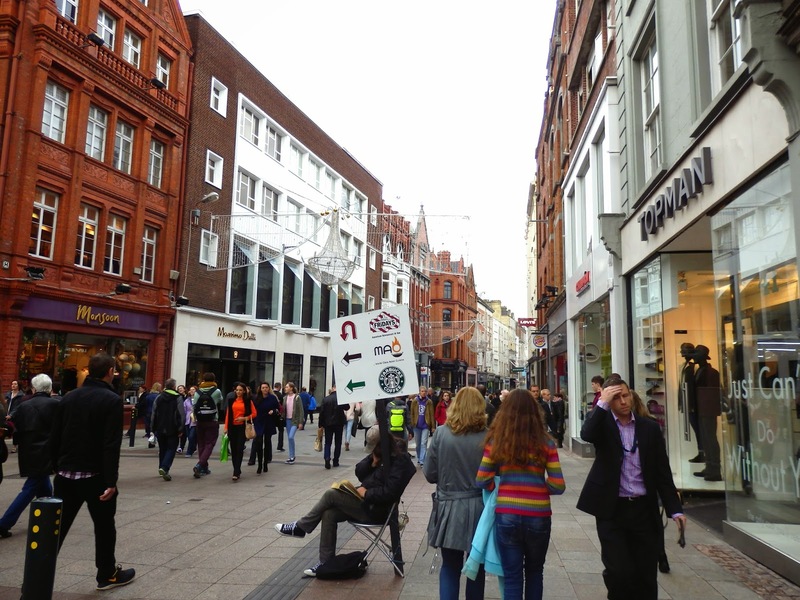 We did some window shopping along Grafton Street and then took a much needed coffee break in Costa. 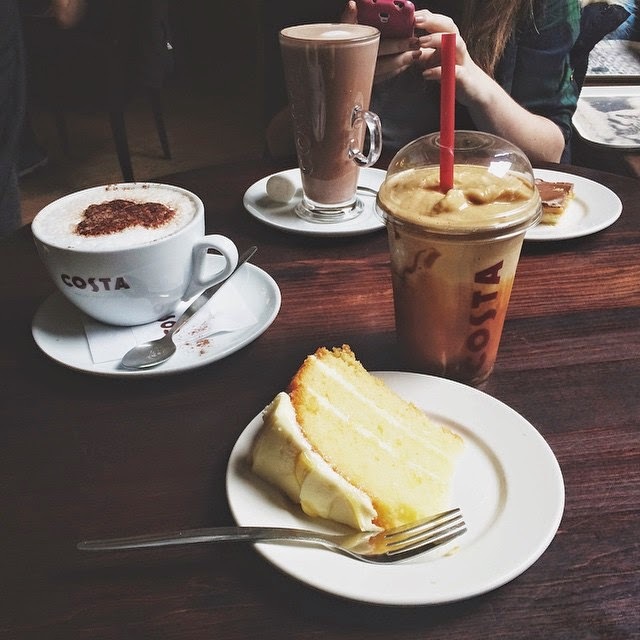 Usually when I visit Dublin I go to Starbucks as there aren't many in Ireland but I've been loving Costa a lot lately. I shared a triple lemon cake slice with mum and had a sticky toffee creamy cooler as it was unusually warm for October in Dublin. 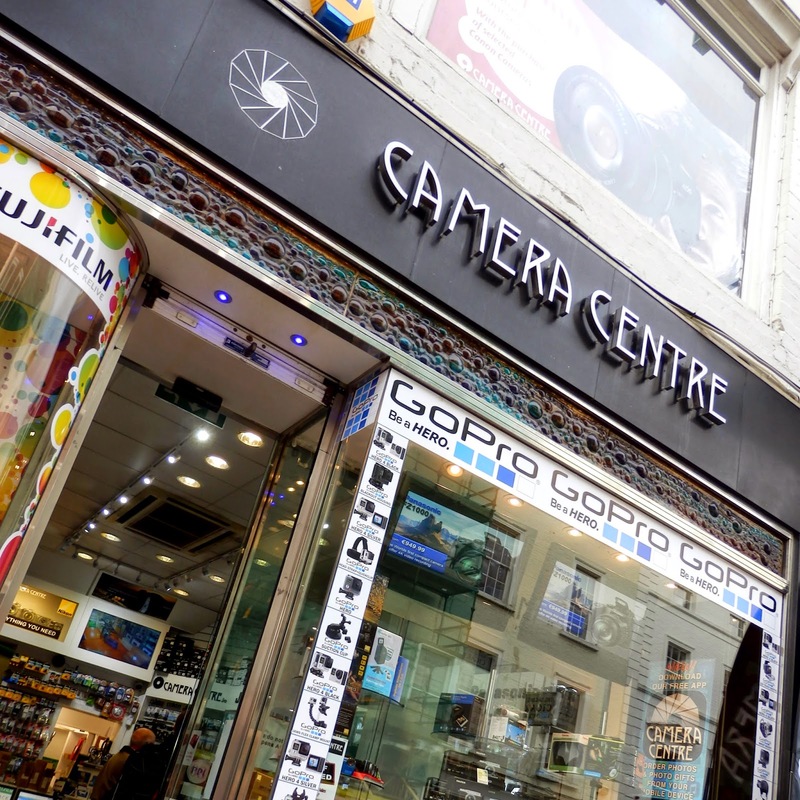 I then accidentally fell (I swear it was an accident) into a camera shop and made a very naughty purchase which will be featured in a blogpost soon so stay tuned! 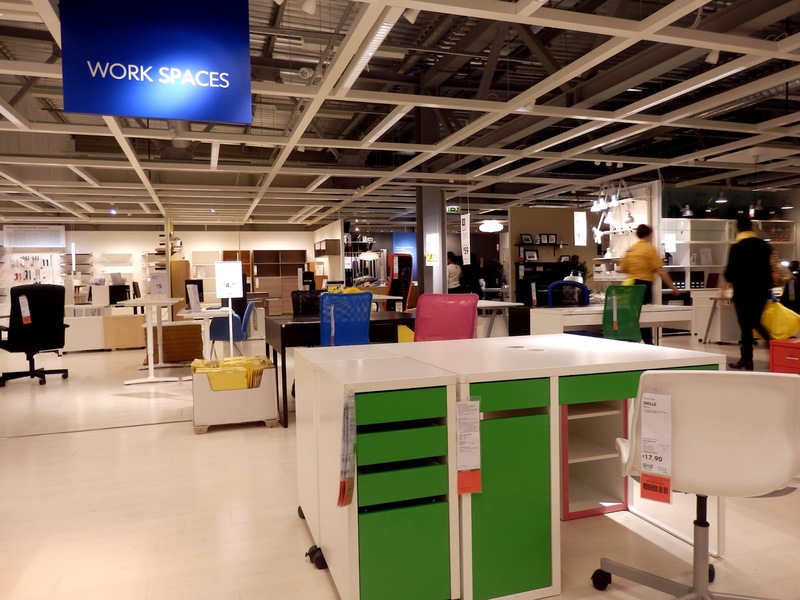 Next on the agenda was IKEA to pick up things to help keep my room a bit more organised, there's nothing worse than having messy, unorganised drawers! I have a love/hate relationship with IKEA. 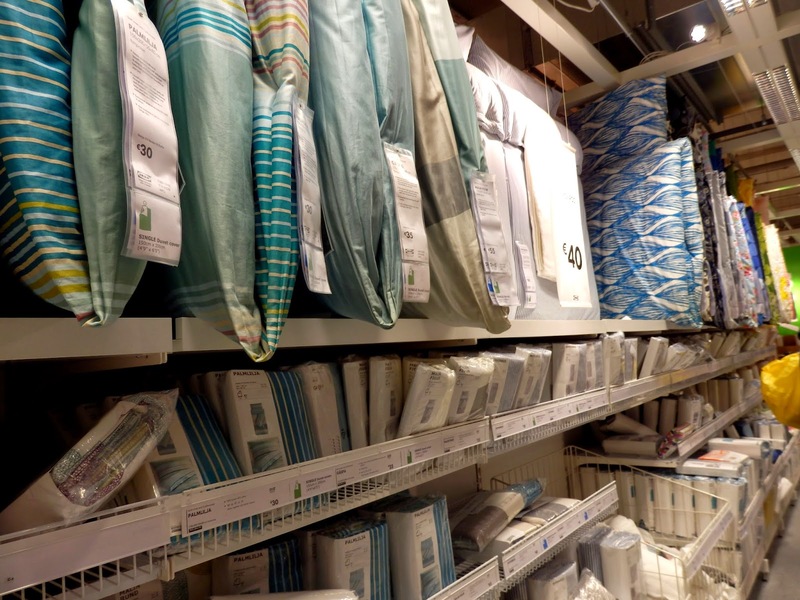 While I love all their products (my room looks like an IKEA showroom), their stores are always too warm and there's far too much to take in without your head spinning at some point! However after years of visiting IKEA my family and I have gotten whizzing round and only getting what we actually need down to a fine art so this trip wasn't too mind-boggling. They had all their Christmassy stuff out and it made me so excited! I love decorating the house for Christmas! 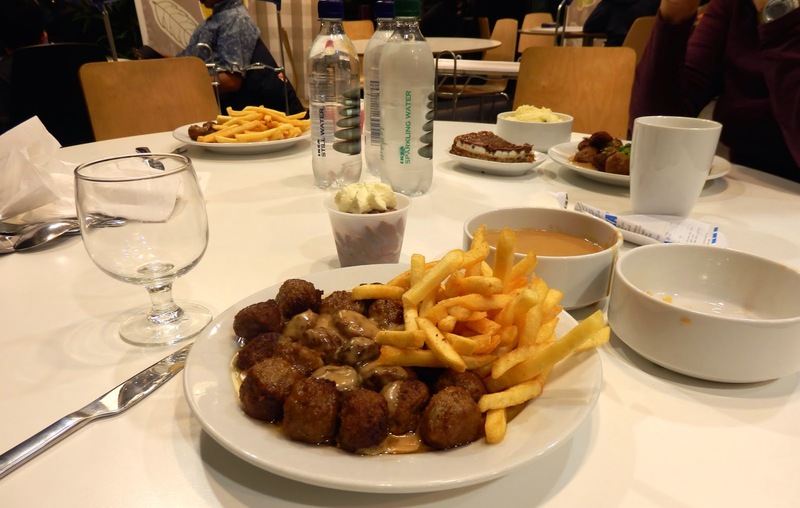 Finally after a long day of shopping we rewarded ourselves with IKEA's famous meatballs. If I'm being totally honest this is definitely my favourite part of IKEA and I love the gravy so much that I have to get an extra bowl, it's just so nice! 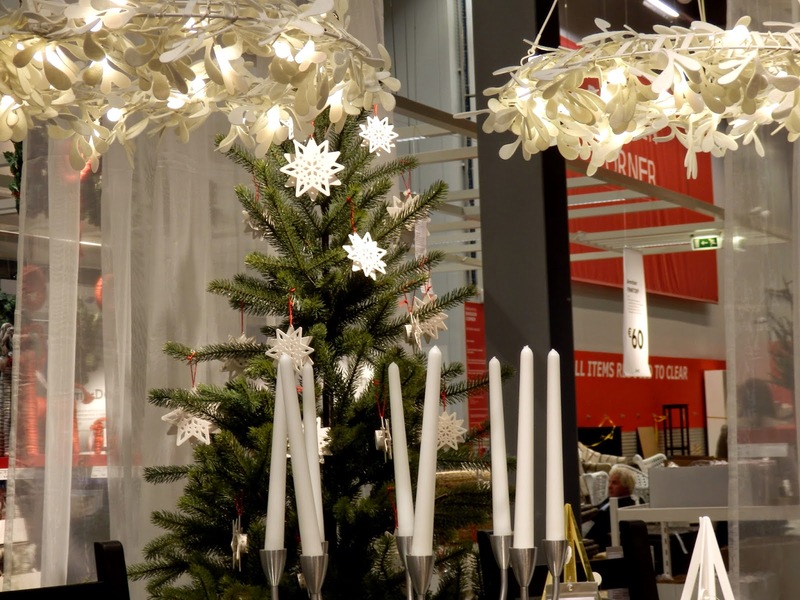 Are you an IKEA lover also, or does the thought of shopping there make you dizzy? Let me know in the comments! Thanks for reading!